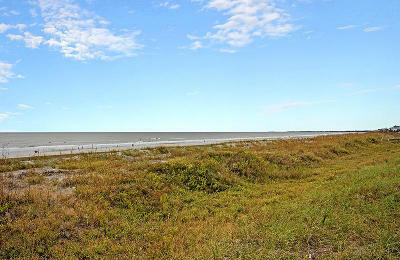 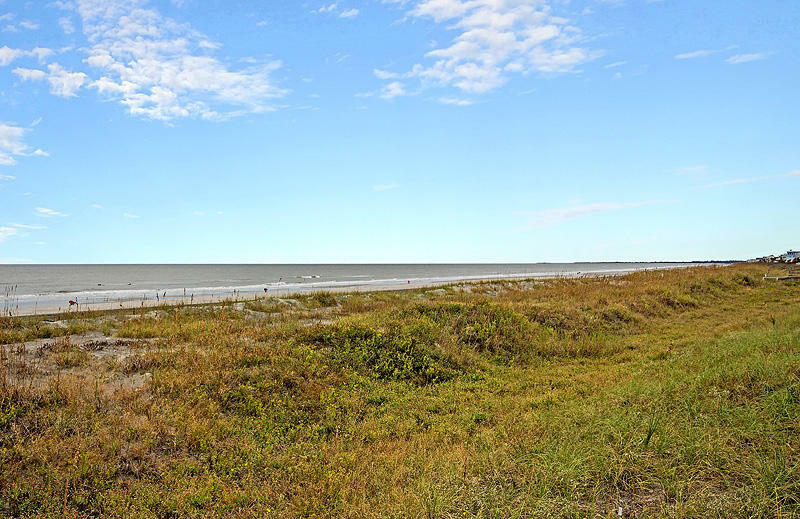 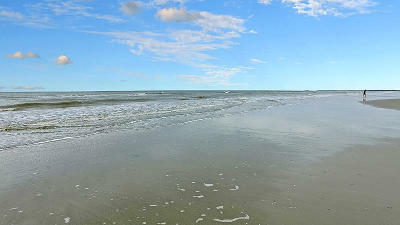 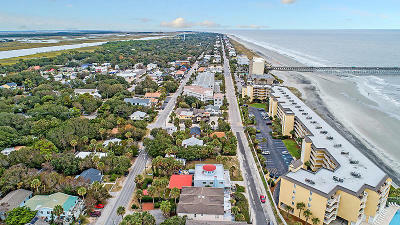 A great opportunity to have a lot with beach access to build multiple rentals. 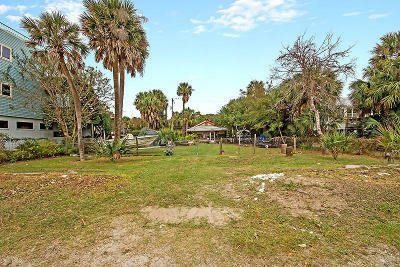 The lot is zoned to where you could build up to 3600 sqft of living space with parking underneath. 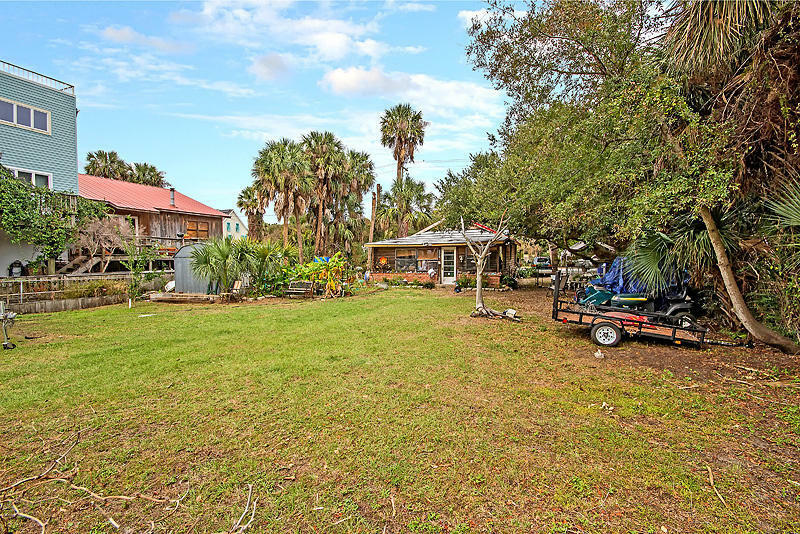 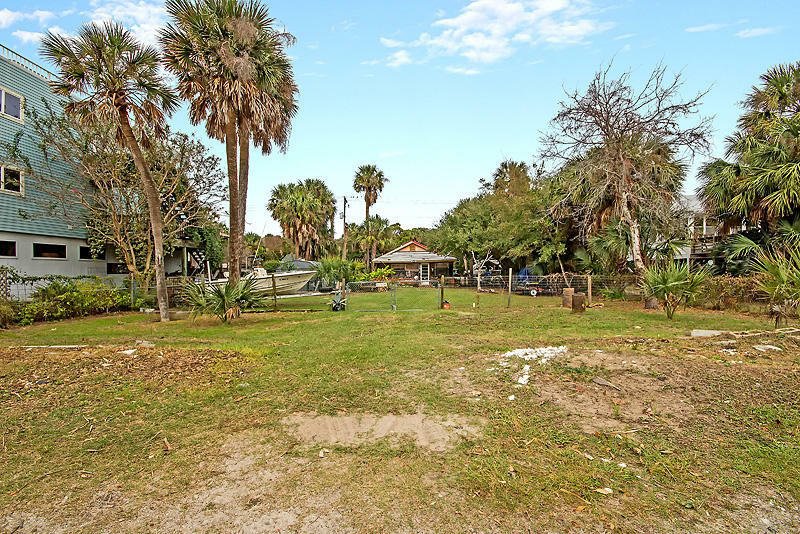 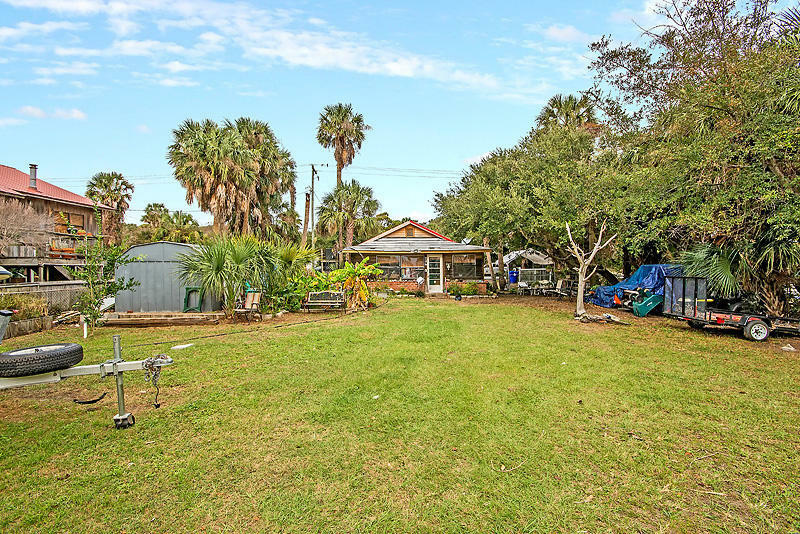 This lot is within very close walking distance to all the shops and dining as well as one block to the beach. 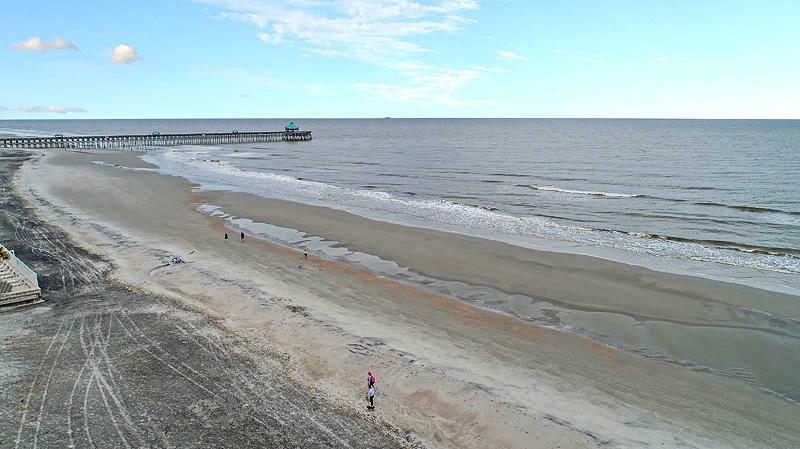 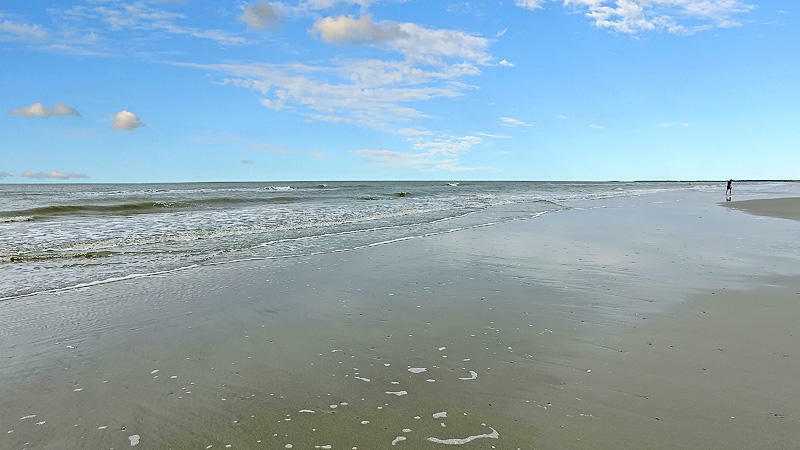 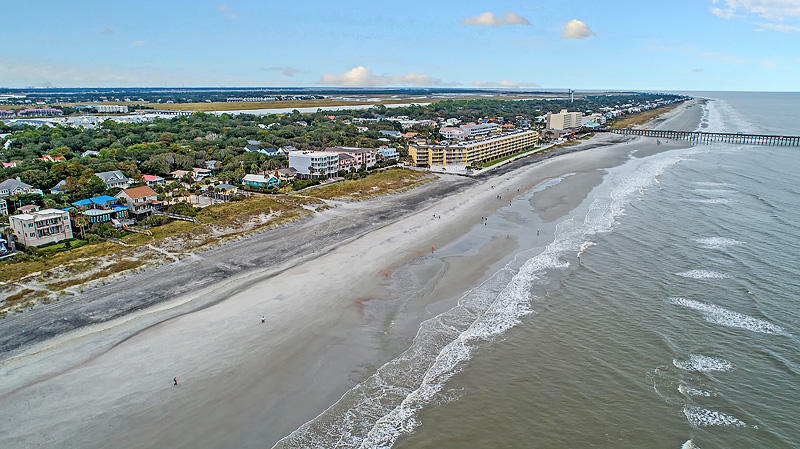 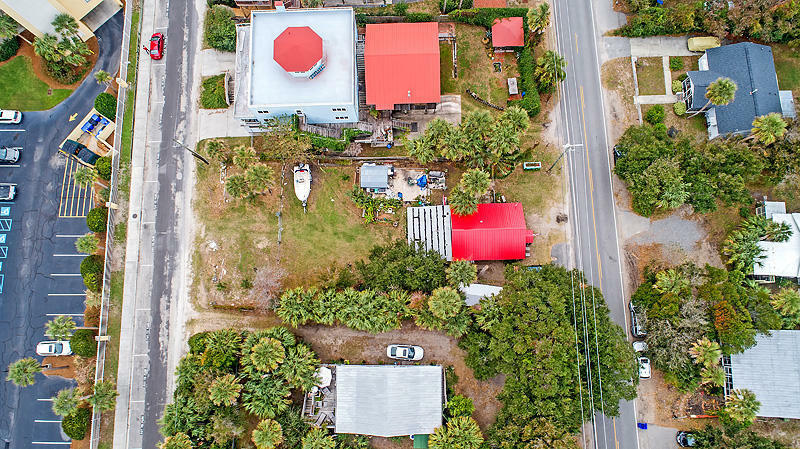 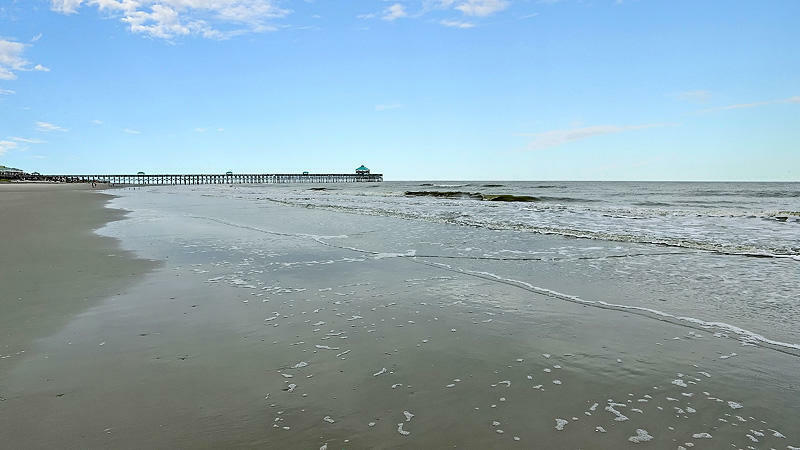 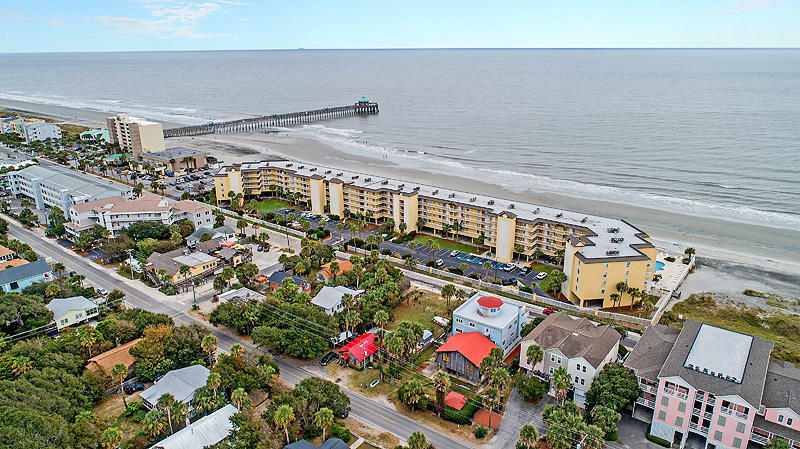 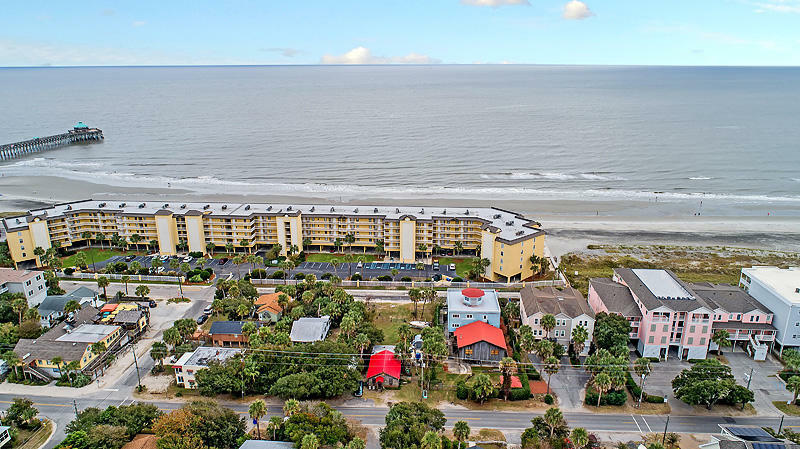 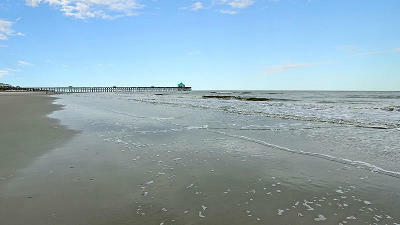 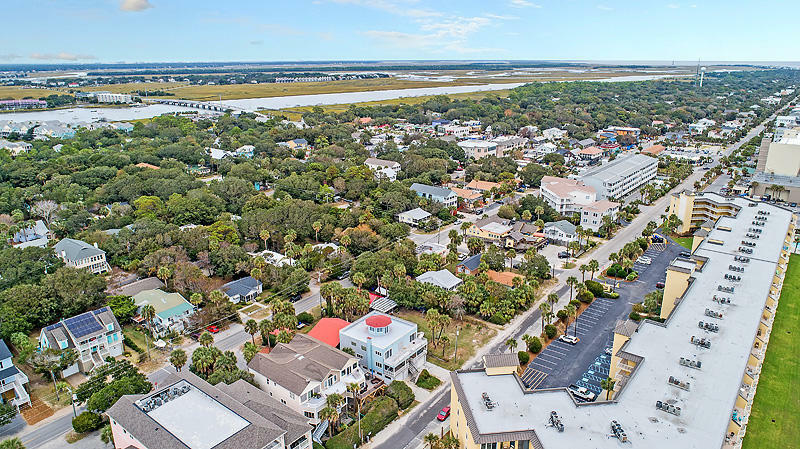 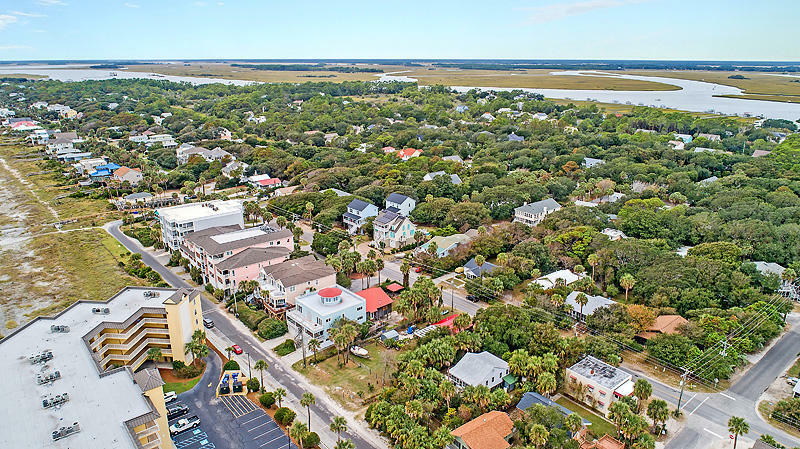 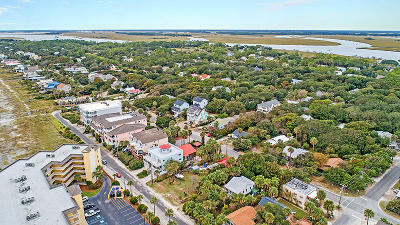 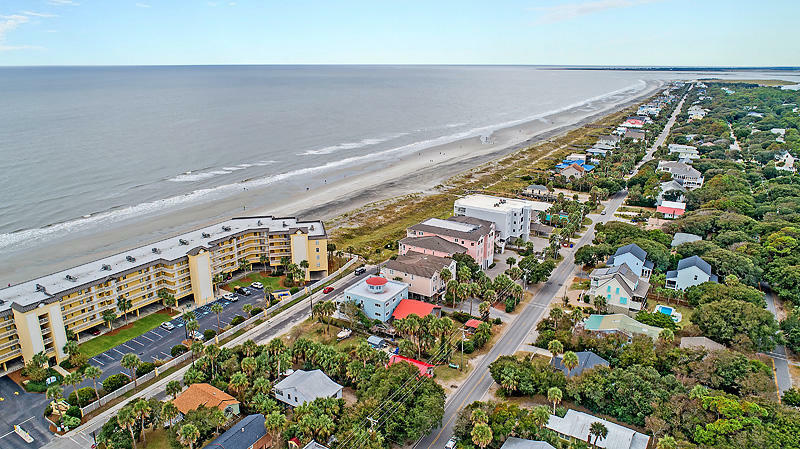 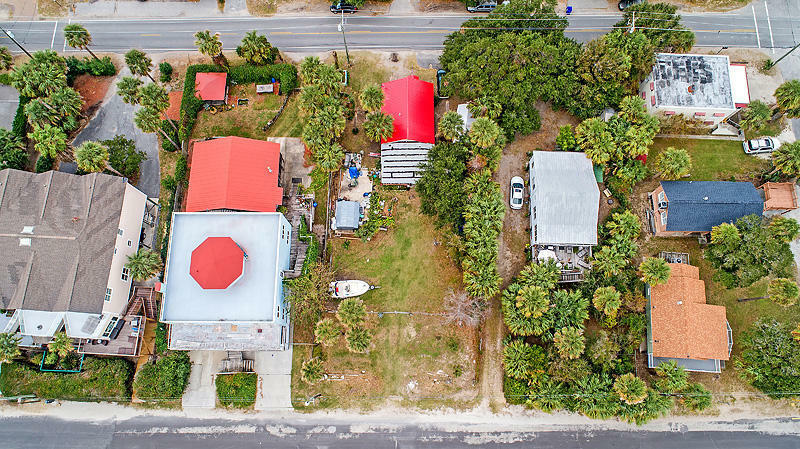 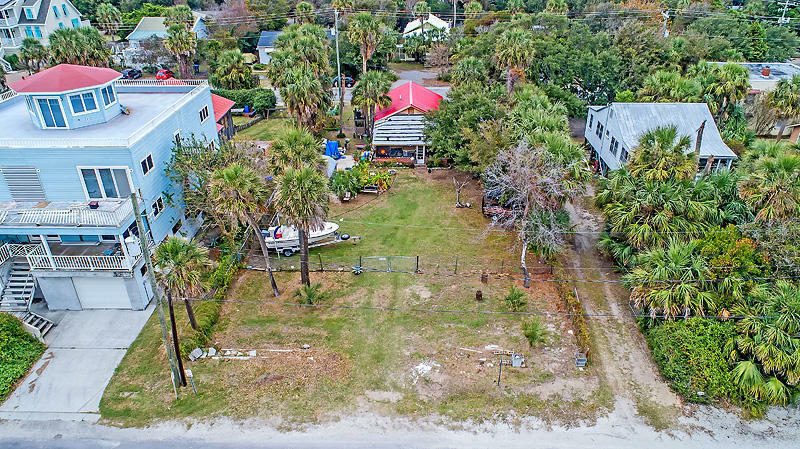 Don&apos;t pass up this opportunity to have a prime real estate in the hub of Folly Beach.